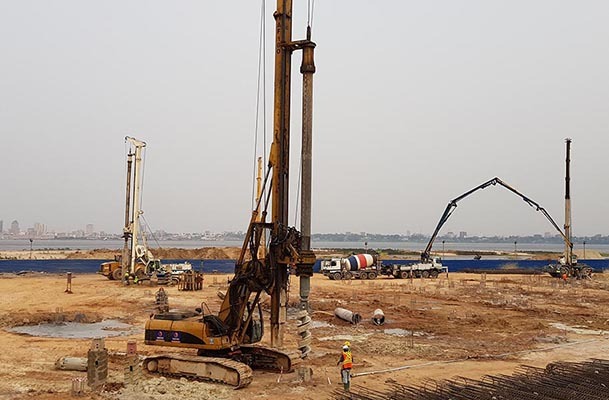 The construction company MBTP has started the works for the construction of the new Kempinsky Hotel in Brazzaville, Republic of Congo. 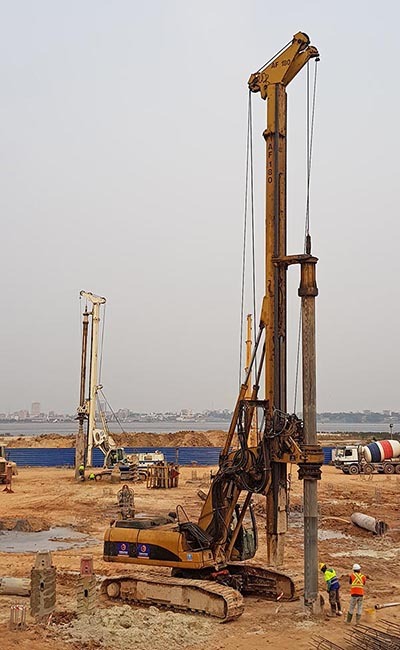 Terratest Congo (TCA) was selected by MBTP as the subcontractor for the deep foundation works. 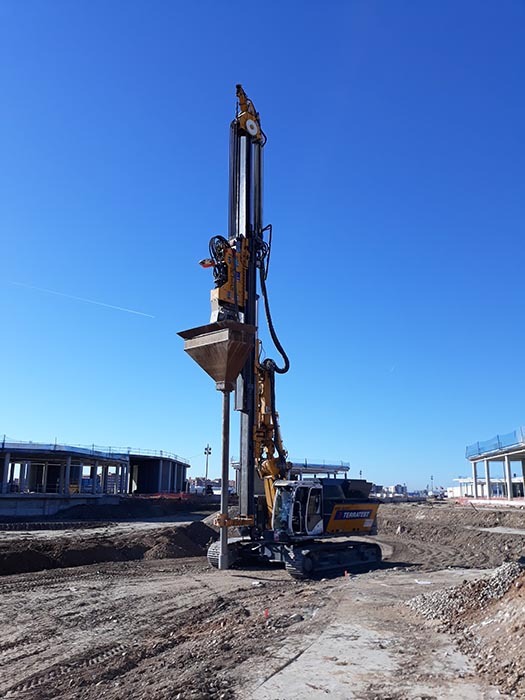 The execution deadlines are very strict: approximately 500 piles must be ready in 2 months’ time. 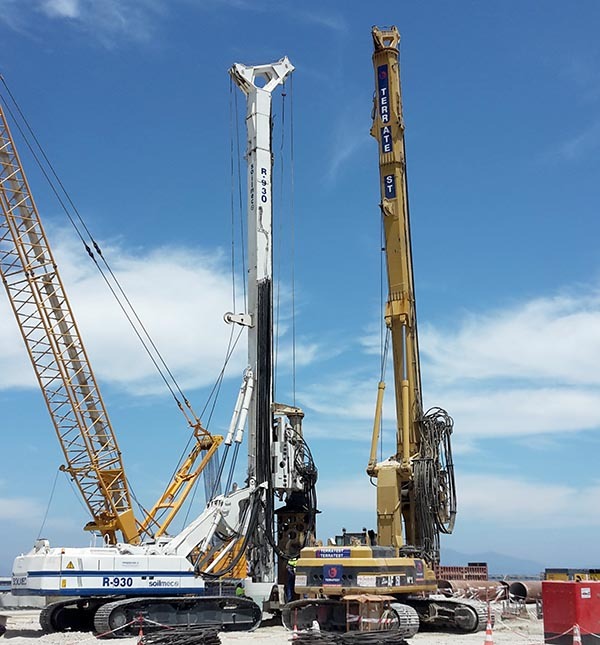 In order to meet this Schedule, Terratest has mobilized 2 rigs (IMT 180 and Soilmec SR-50) working in a double shift. 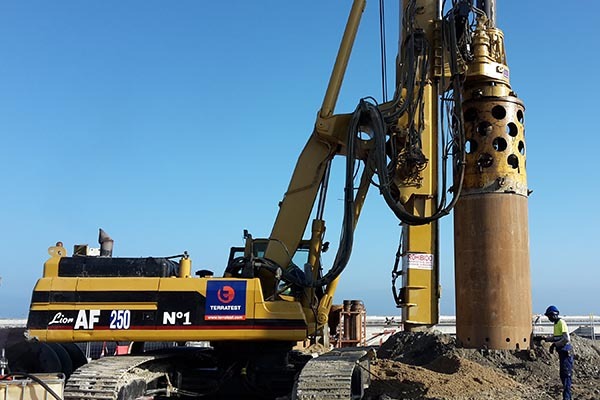 Terratest Maroc begins the piling works at the Port of Tangier for the Willemen Group. 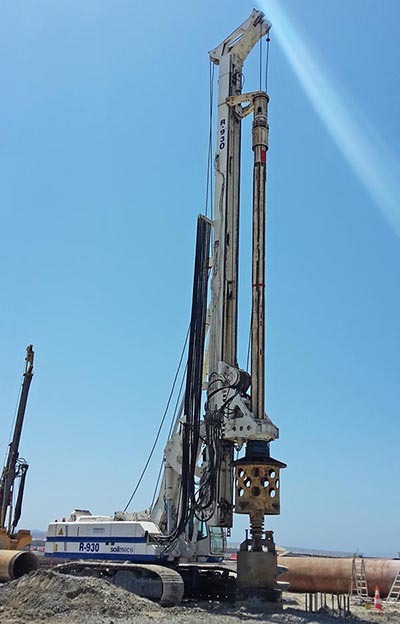 Two bored piles rigs are being used: IMT 250 and Soilmec 930. 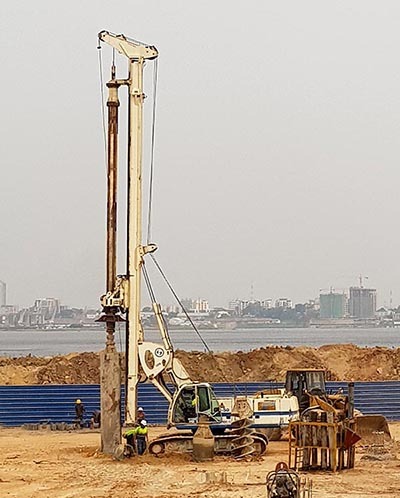 The piles, 1350mm in diameter and 28 meters deep, will serve as a foundation for the loading and unloading cranes of the new container terminal that is being developed by the company APM TERMINALS. TERRATEST GROUP has been awarded in the 2016 PEM (Movicarga Lifting Awards), Madrid in the category of Heavy Duty Crane Works with less than 300 Tn capacity. 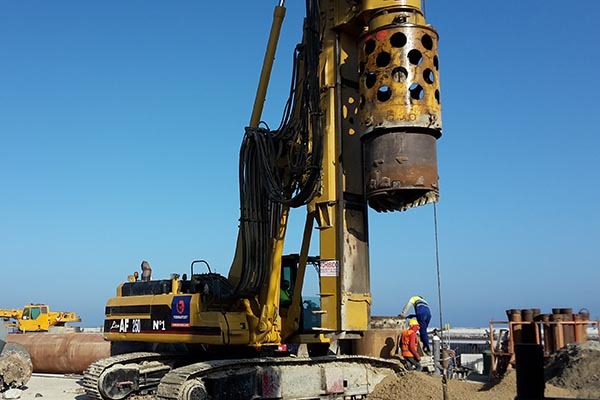 Grupo Terratest has participated in the 10th National Symposium of Geotechnical Engineering, that will take place in La Coruña next 19, 20 and 21 October, with the main subject “Surveying, treatment and ground improvement”. 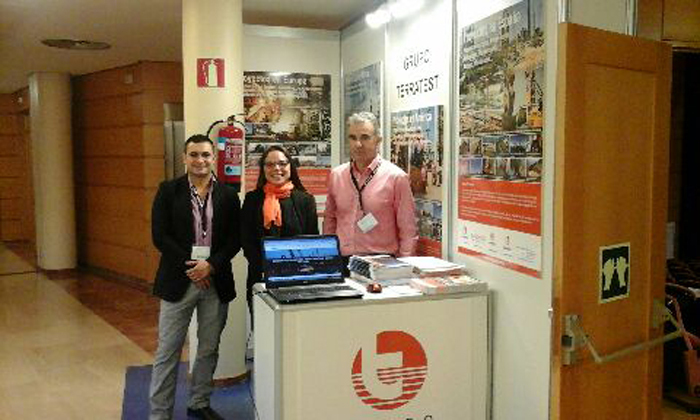 It will be organized by the Spanish Society of Soil Mechanics and Geotechnical Engineering (SEMSIG). 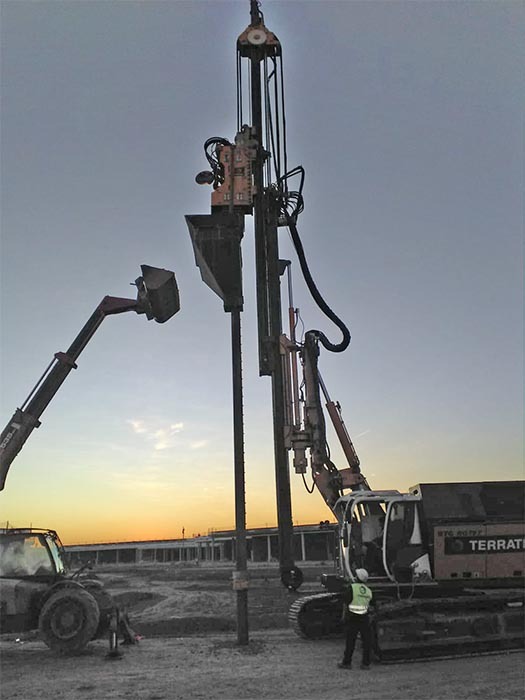 Terratest initiates the foundation of the new Campofrío factory in Burgos. 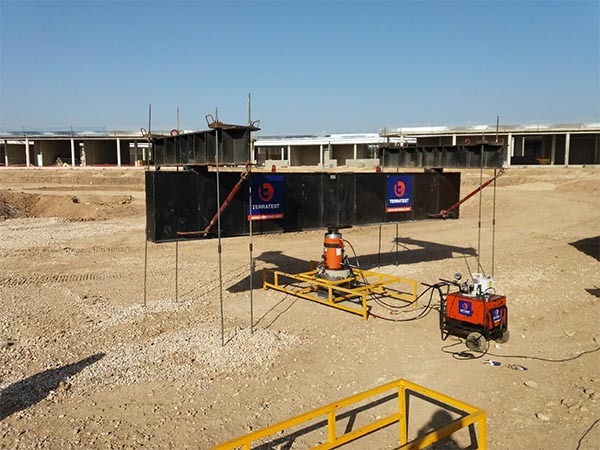 Terratest Group's subsidiary in Peru, Peru SAC Terratest Prefabricated Foundations, has been hired by Tecnicas Reunidas Talara, SAC to perform the works of foundation of the Modernization Project of the Talara Refinery, Peru, of the state company Petro-Peru. 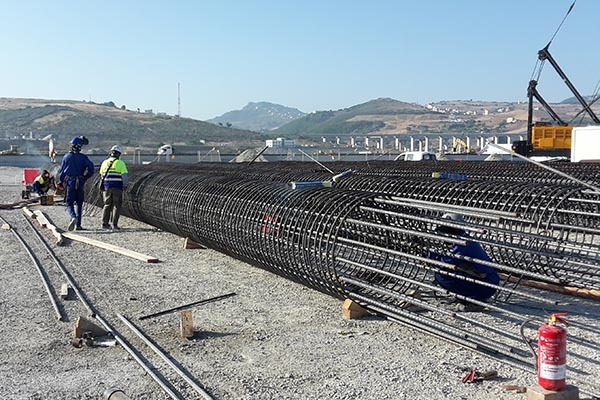 One of the largest ultrafiltration surface (UF) water plant in the world is being built in Ceyranbatan. 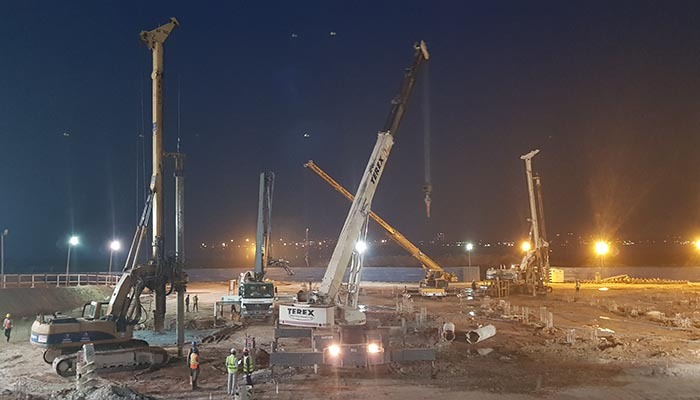 This water facility will have a treatment capacity of 520,000 m3 per day bringing drinking water to Baku, capital city of Azerbaijan with over 3 million people population. Carlos Vázquez closed almost 50 contracts in eight years, making Terratest one of the leading foundation companies in Romania. 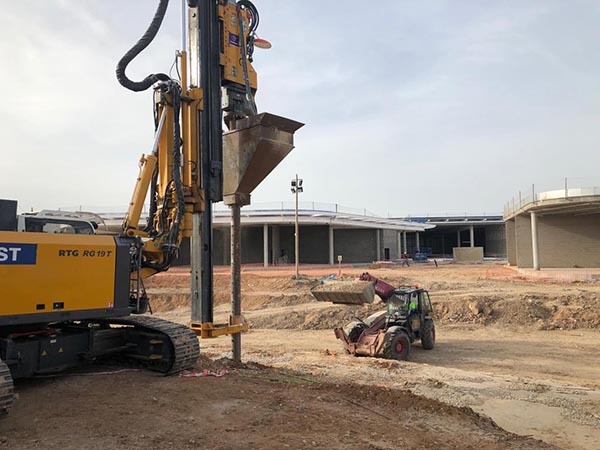 The creation of a new association representing Romanian ground engineering companies marks a steady upturn in the country’s economy, according to Romanian Associations of Foundation Contractors (ARCF) president Carlos Vazquez. 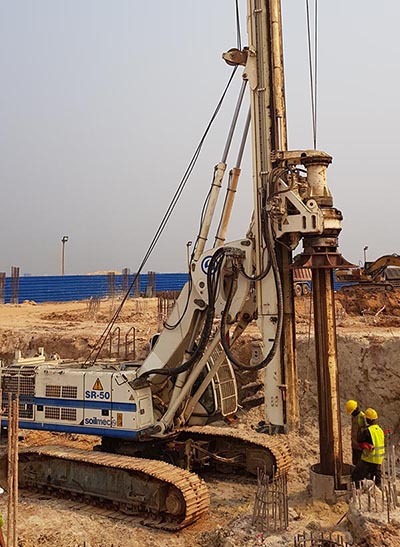 "There are no bargains in Qatar”, warns Jaime Martinez Martín, General Manager of Terratest Qatar, the only subcontractor from Spain in the emirate, specializing in the geo-technical and microtunneling fields. “The market has no confidence in newcomers. I have seen companies come and go because they have failed to assess the time and effort necessary to mature. That is a waste of money”, he explains while sitting in his modest office in Doha, away from glamourous skylines that identify this capital. 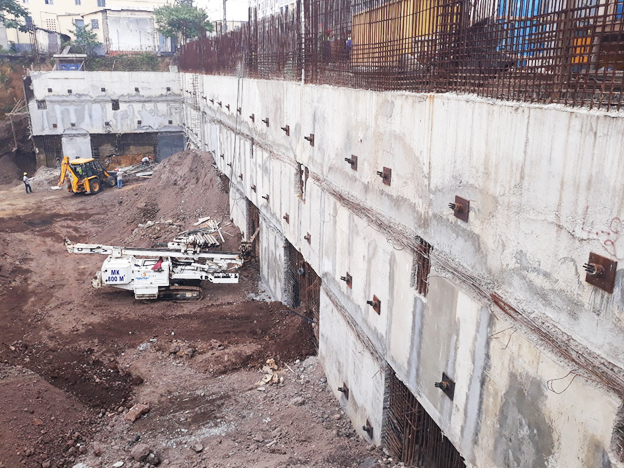 The selection of the construction method with pipe jacking. 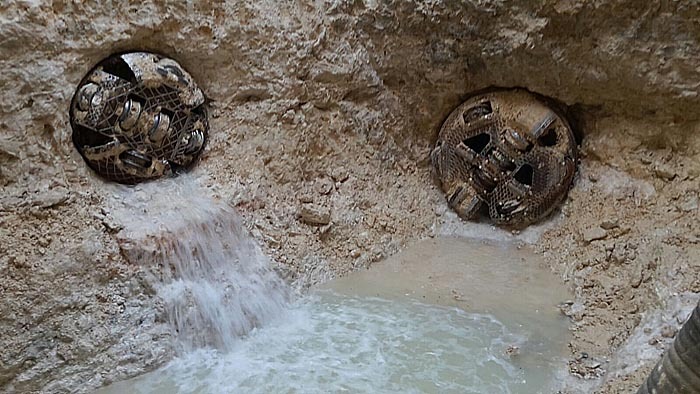 Compared with segment lining in tunnels with medium diameter.